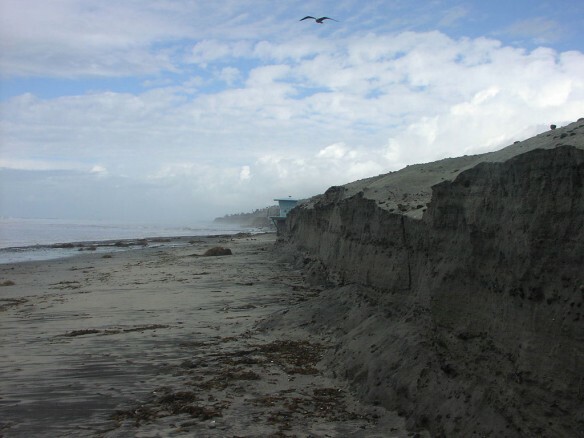 All up and down the San Diego coast, sand, particularly in North County, has disappeared from the beaches. Sometimes all beachgoers find is pebbles. In 2012, the San Diego Association of Governments, or SANDAG, spent $28 million in public funds on the Regional Beach Sand Replacement Project. Workers spread 1.5 million cubic yards of the valuable stuff on eight public beaches from Oceanside to Imperial Beach.